Thanks to your generosity, we were able to raise over $5,500 for VH1 Save The Music Foundation! 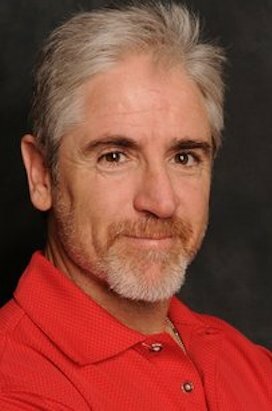 One of LA's top voiceover talents, Carlos Alazraqui is known as the voice of Rocko on "Rocko's Modern Life," Denzel Crocker on "Fairly OddParents," Lazlo on "Camp Lazlo," Mr. Weed on "Family Guy," Skylar on "Elena of Avalor," Nestor in the "Happy Feet" films, and El Chupacabra in the Pixar film "Planes." But perhaps his most recognizable role is that of Gidget the Chihuahua from the popular series of Taco Bell commercials that spanned several years. 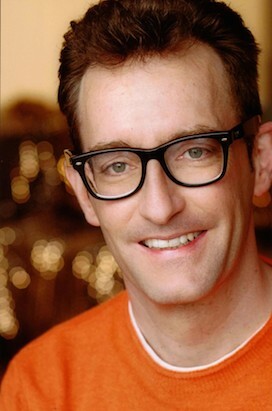 A two-time Annie Award winner, Tom Kenny is best known as the voice of SpongeBob SquarePants, a character he has voiced since 1999. 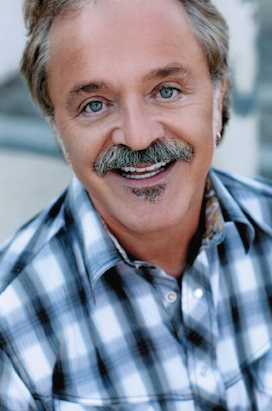 His varied voice-over career includes other memorable characters such as the Ice King ("Adventure Time"), the Mayor ("The Powerpuff Girls"), Heffer Wolfe ("Rocko's Modern Life"), Dog ("CatDog"), and Spyro the Dragon. 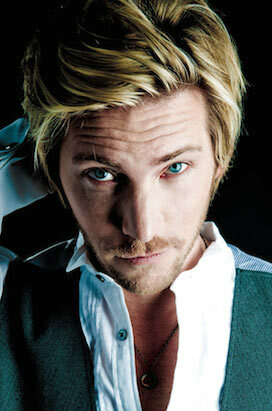 Best known for voicing Booker DeWitt in BioShock Infinite, Delsin Rowe in inFAMOUS Second Son, Joel in The Last of Us, The Joker in Batman: Arkham Origins and Batman: Assault on Arkham, Talion in Middle-earth: Shadow of Mordor, Jack Mitchell in Call of Duty: Advanced Warfare, Yuri Lowell in Tales of Vesperia, Kanji Tatsumi in Shin Megami Tensei: Persona 4, Snow in the Final Fantasy XIII series and Pagan Min in Far Cry 4. A veteran of the voice-over industry for over 30 years, you have heard Jim Cummings as the voice of Winnie the Pooh & Tigger, Tasmanian Devil ("Taz-mania"), Darkwing Duck, Don Karnage & Louie ("TaleSpin"), Pete ("Goof Troop", "Mickey Mouse Clubhouse"), Ray the Firefly ("Princess and the Frog"), Leatherhead ("Teenage Mutant Ninja Turtles"), Razoul ("Aladdin"), & many, many more. 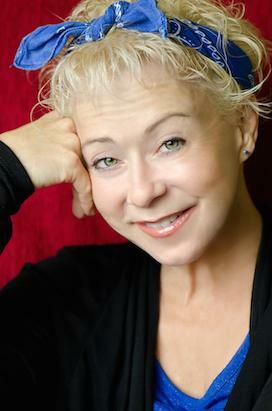 Debi Derryberry is best known as the voice of Jimmy Neutron in "Jimmy Neutron-Boy Genius," and the voice of the new Speedy Alka-Seltzer. You have also heard her as Jake on "Taz-Mania," Jackie in "Bobby's World," Maureen on "F is for Family," Candy on "Glitter Force," Wednesday in "The Addams Family," Draculaura on Mattel's "Monster High," Zatch in "Zatch Bell," and Playhouse Disney's host, Clay. 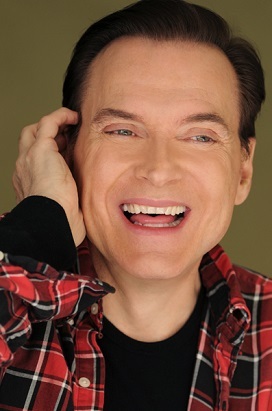 Billy West is best known for the voices of Philip J. Fry, Professor Farnsworth, Dr. Zoidberg, and Zapp Brannigan on "Futurama," both Ren and Stimpy, Doug Funnie and Roger Klotz on "Doug," and well-known commercial characters such as Buzz the Honey Nut Cheerios Bee and the Red M&M. He is also known for his wide array of impressions, including classic cartoon characters like Bugs Bunny, Elmer Fudd, Popeye, and Woody Woodpecker. 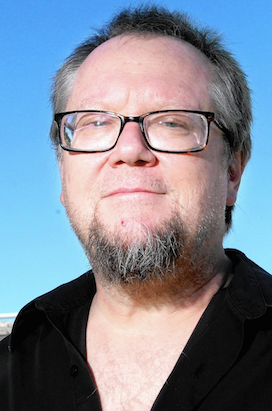 Actor and musician Robbie Rist is best known in the voice-over world for voicing Michaelangelo in the 1990s live-action "Teenage Mutant Ninja Turtles" films, Mondo Gecko in the current Nickelodeon "Teenage Mutant Ninja Turtles" animated series, Stuffy the dragon in "Doc McStuffins," Whiz in "Kidd Video," and Star in "Balto." 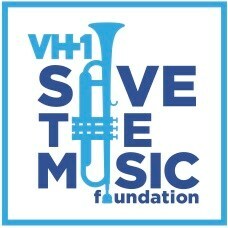 Voice Chasers is proud to support VH1 Save The Music Foundation. All net proceeds from the Voice Actors Rock! charity concert will be donated to the foundation to ensure music instruction is a core component in education, giving children the tools and confidence to excel in academics and in life. There aren’t many websites that can boast that they have been around for two decades (that’s a long time in Internet years! ), so to celebrate our big 2-0, Voice Chasers has decided to throw a party at the famous Whisky a Go Go in West Hollywood, rock concert-style — and you’re invited! With so many parallels between music performance and the art of voice-over, it’s no surprise that many voice actors are also extraordinary musicians. For our Voice Actors Rock! concert, Voice Chasers is bringing together some of the biggest names in the voice-over industry, and the voices behind your favorite cartoon characters, to showcase their musical talents on stage in front of a live audience. 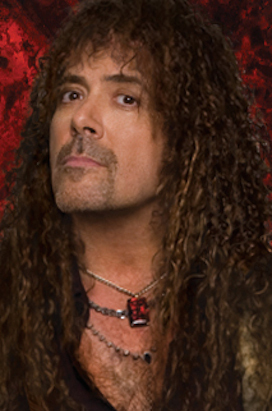 Better yet, it’s all for a great cause with net proceeds from the concert donated to VH1 Save The Music Foundation!